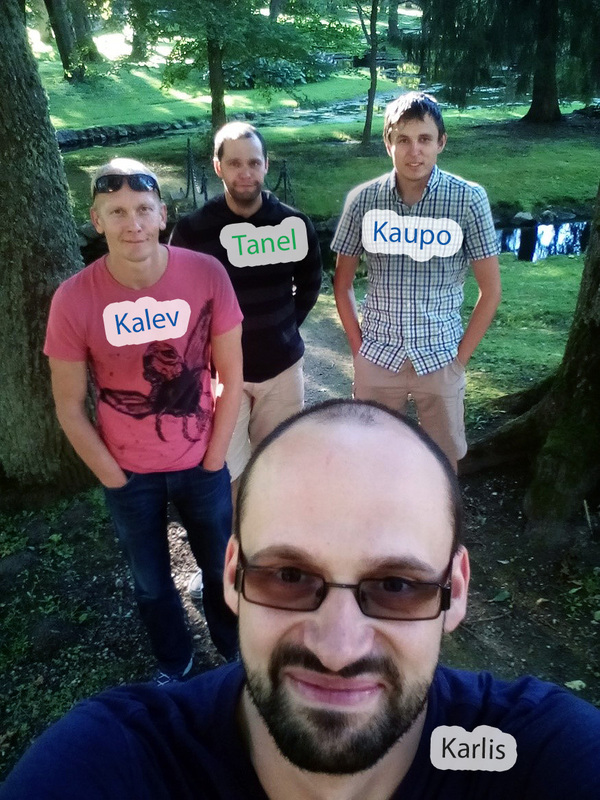 KappaZeta was founded as Tartu Observatory spin-off in 2015. We are focusing on the development of EO applications and services for the agricultural domain. The core expertise of the team lies in the synthetic aperture radar (SAR) remote sensing, GIS and ICT. Worked for Tartu Observatory, Aalto University, and Lund University. PhD in physics from the University of Tartu, MSc in computer science.